Category: Books, Self Help & Personal Development Tags: personal development, psychology, science and spirituality, synchronicity, spirituality. Synchronicity: the uncanny and fortuitous timing of events that seems to go beyond pure chance. 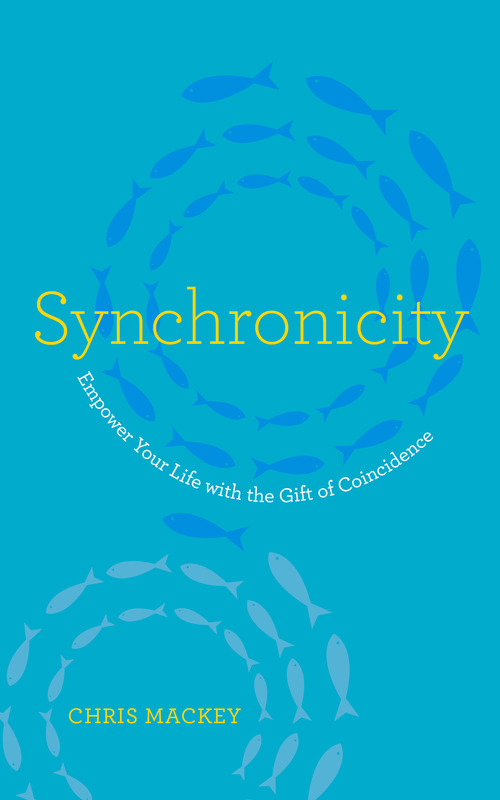 Synchronicity can act as a guide along our life path, helping us through challenging times and nudging us toward self-fulfilment. Psychologist Chris Mackey offers astounding case studies, alongside a lucid explanation of the brain science underlying synchronicity and many practical suggestions for working with it, from journaling and symbol analysis to dream interpretation and ideas for accessing flow. He is convinced that synchronicity has a crucial role to play in helping us “go within” and tap into our intuitive and spiritual selves. Chris Mackey is a clinical and counselling psychologist and Fellow of the Australian Psychological Society with 35 years’ psychotherapy experience in public and private mental health settings. He is the principal psychologist at Chris Mackey and Associates, his private psychology practice in Geelong. Chris has presented at numerous national and international scientific conferences over the past 20 years on such topics as the assessment and treatment of psychological trauma and the evaluation of effectiveness of psychological therapy for anxiety and depression.